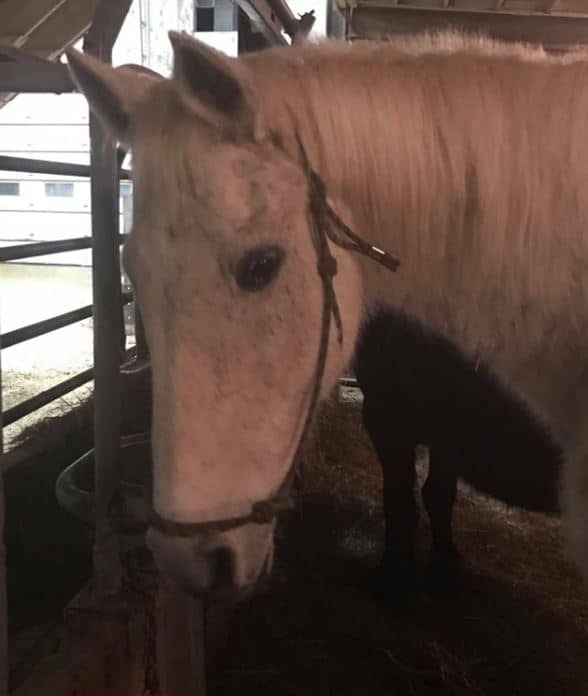 ALBUQUERQUE, N.M. (AP) – A federal judge on Friday temporarily halted plans by companies in New Mexico and Iowa to start slaughtering horses next week. 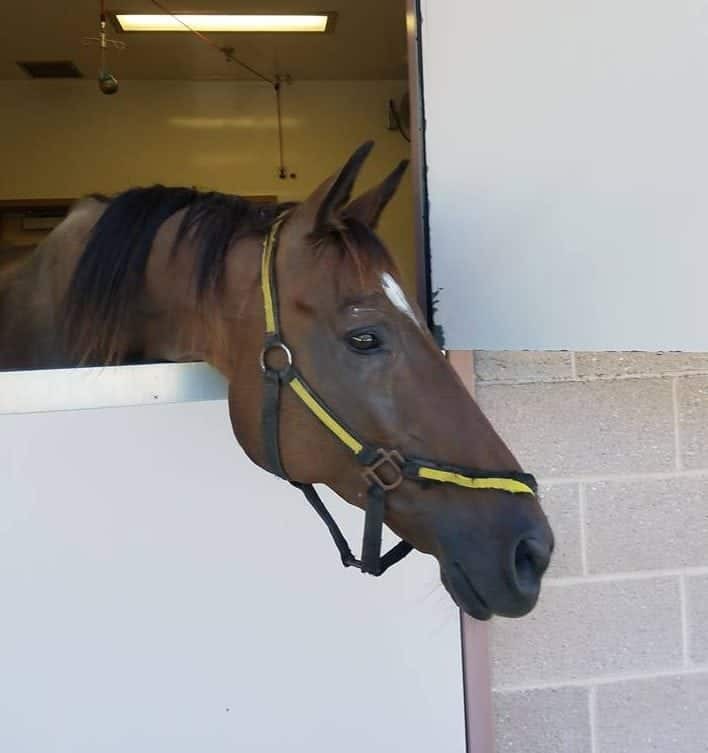 U.S. District Judge Christina Armijo issued a restraining order in a lawsuit brought by The Humane Society of the United States and other groups in a case that has sparked an emotional national debate. 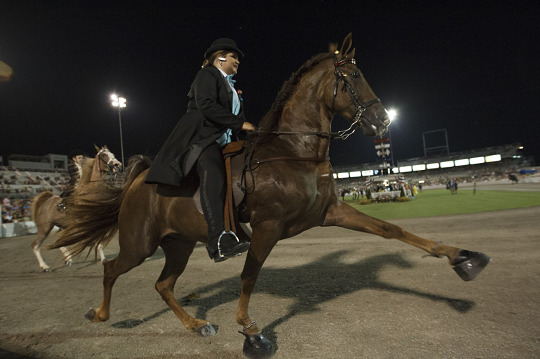 The move stops what would have been the resumption of horse slaughter for the first time in seven years in the U.S. 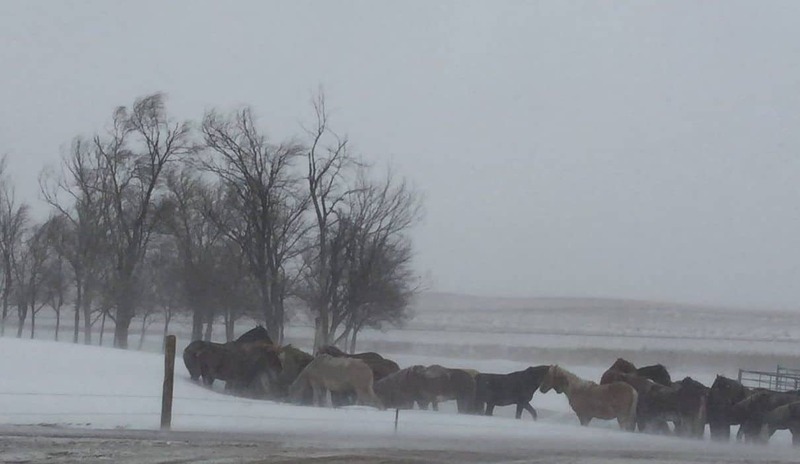 The groups contend the Department of Agriculture failed to do the proper environmental studies before issuing permits that allowed companies in Iowa and New Mexico to open horse slaughterhouses. The companies had said they wanted to open as soon as Monday. 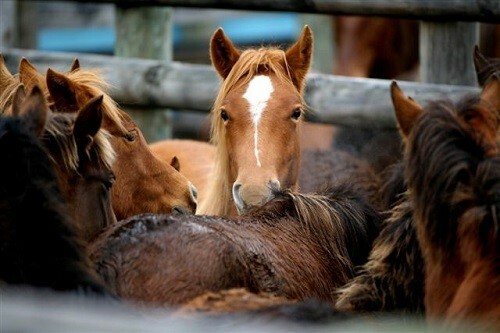 The horse meat would be exported for human consumption and for use as zoo and other animal food. 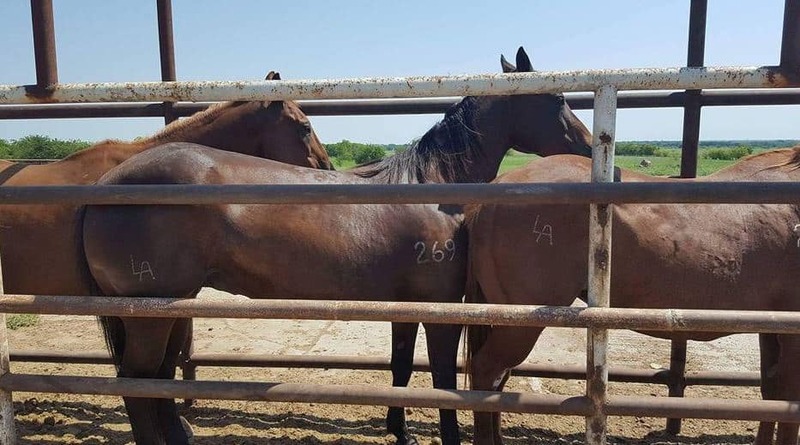 Valley Meat Co. of Roswell, N.M., has been at the fore of the fight, pushing for more than a year for permission to convert its cattle plant into a horse slaughterhouse. 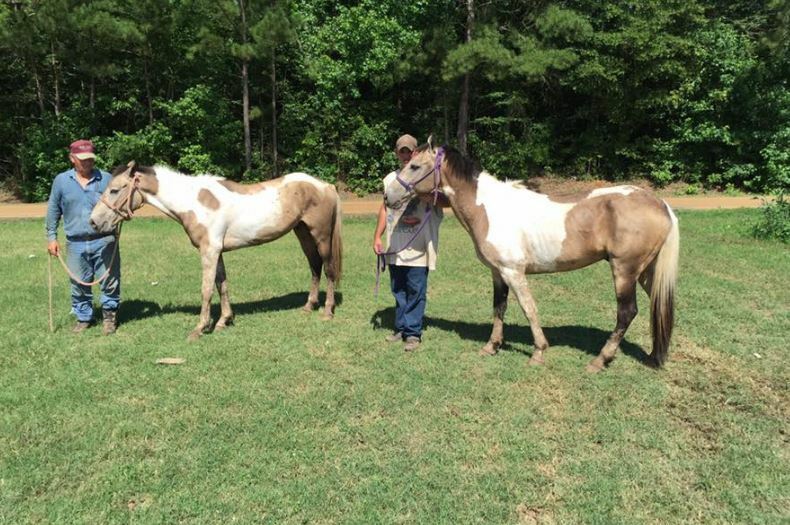 The Department of Agriculture in June gave the company the go-ahead to begin slaughtering horses. 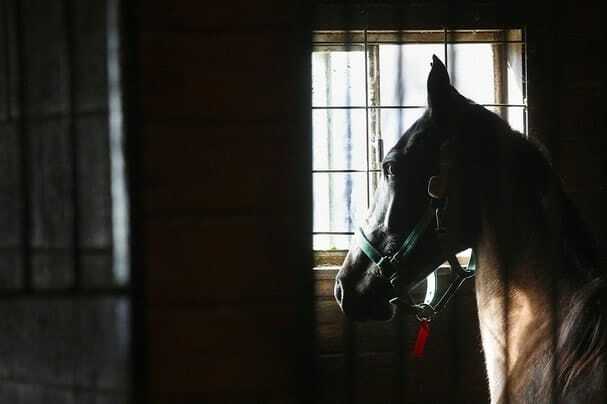 USDA officials said they were legally obligated to issue the permits, even though the Obama administration opposes horse slaughter and is seeking to reinstate a congressional ban that was lifted in 2011. Another permit was approved a few days later for Responsible Transportation in Sigourney, Iowa. Armijo also scheduled a hearing Monday’s to determine how much money plaintiffs in the case would have to put up in advance to cover economic losses to the companies if they lose the lawsuit. Blair Dunn, who represents Valley Meat Co., said he will ask for $10 million to be set aside. Pat Rogers, an attorney for Responsible Transportation, said his clients borrowed $1.5 million to begin the operation, with another $1.4 million from investors. “It’s a small company in a small town. That’s going to have significant economic impact,” Rogers said. Earlier in the day, he argued his clients started the company to fill a need. 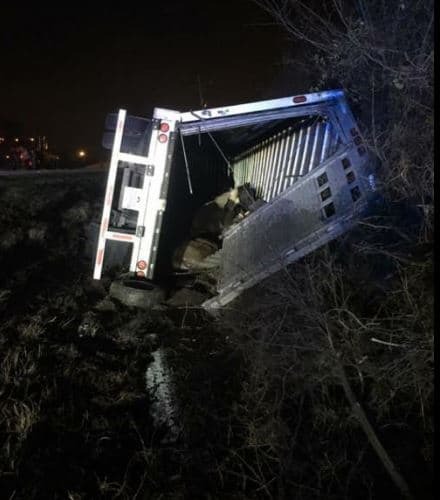 Currently, he said, old and unwanted horses have to be shipped thousands of miles in sometimes inhumane conditions to slaughterhouses in Canada and Mexico. 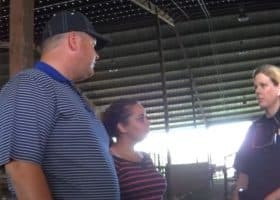 Wagman, however, argued the slaughterhouses should be forced to undergo public review under provisions of the National Environmental Policy Act. 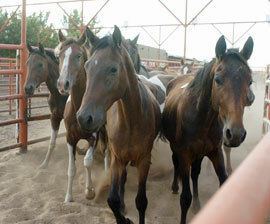 He told the court no environmental impact study has ever been done to examine the effects of horse slaughter. 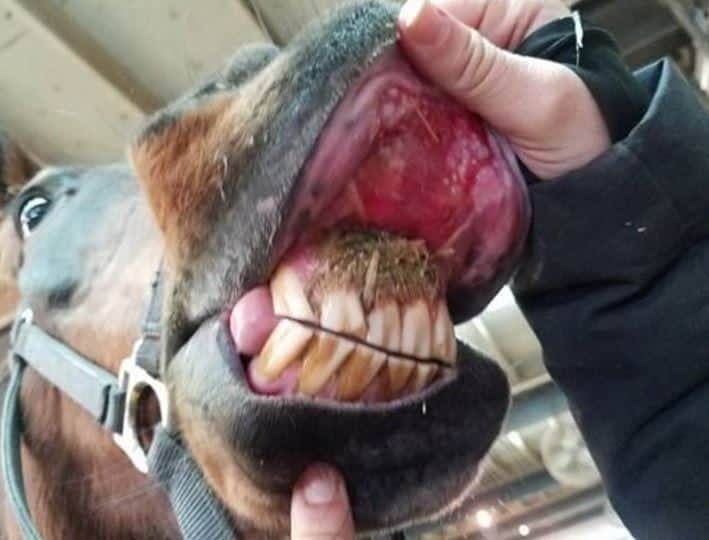 Horses are given more than 100 drugs not approved for other feed animals, he said. 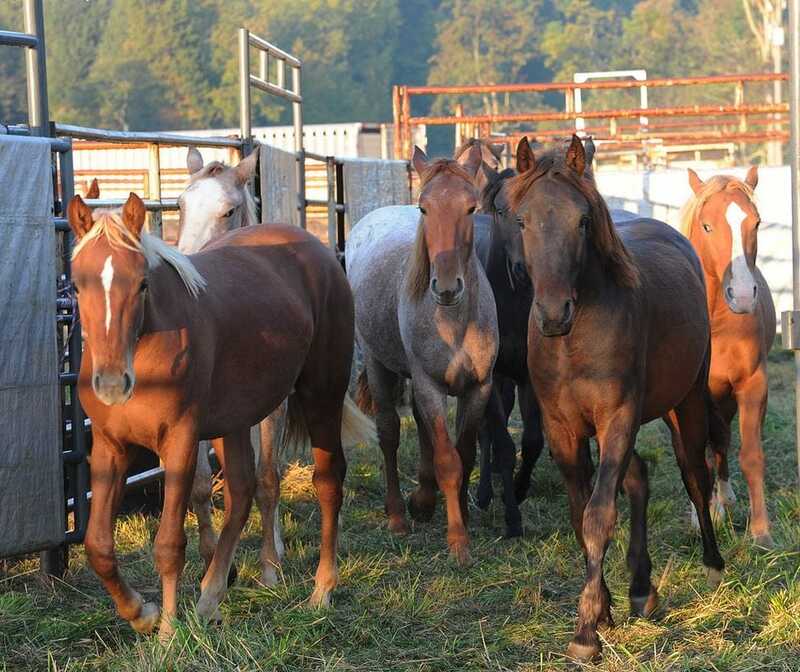 But attorneys representing the USDA and the meat companies said the groups presented no evidence to back their assertions that those drugs would pose environmental dangers through waste runoff or other means, arguing the plaintiffs were simply in court because they are morally opposed to horse slaughter and are looking for a way to delay the plants while the lobby Congress for a ban on horse slaughter. “There is speculation. There is innuendo. 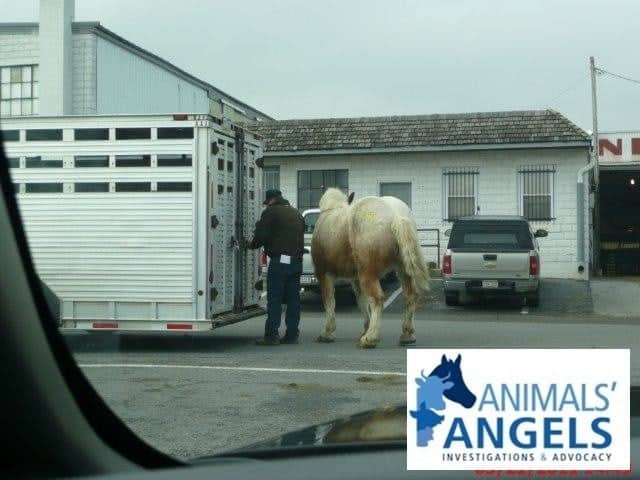 But there is no evidence,” said assistant U.S. Attorney Andrew A. Smith. 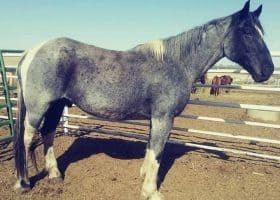 The move has divided horse rescue and animal welfare groups, ranchers, politicians and Indian tribes about what is the most humane way to deal with the country’s horse overpopulation. 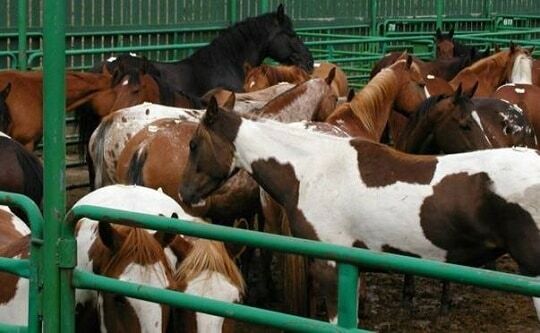 While some tribes are opposed to horse slaughter, citing the animals’ sacred place in their culture, the Navajo and Yakama nations, are among those who are pushing to let the companies open. 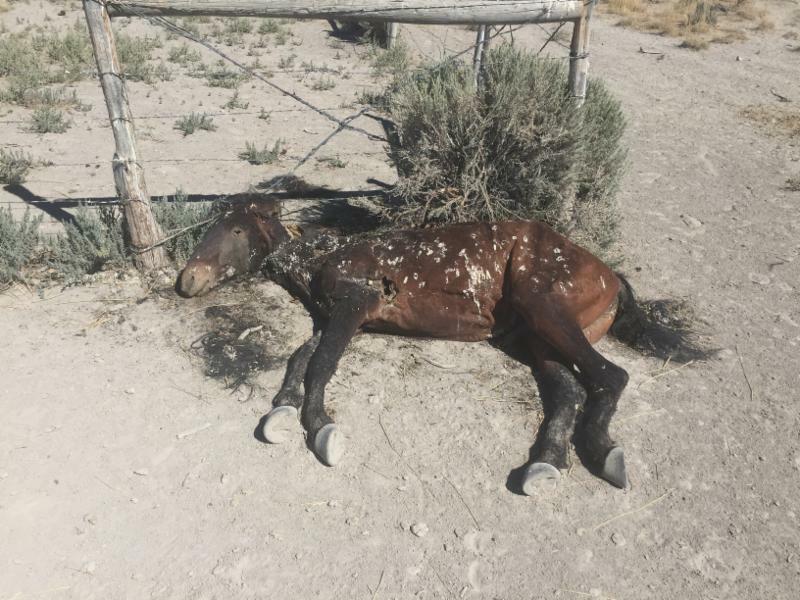 They say the exploding horse populations on their reservations are trampling and overgrazing rangelands, decimating forage resources for cattle and causing widespread environmental damage. 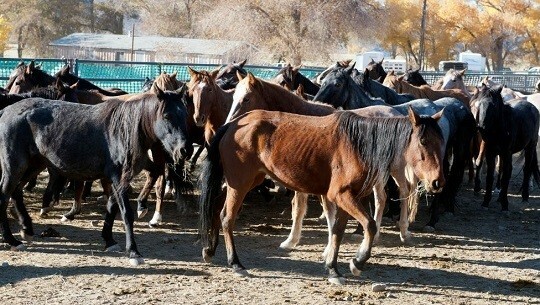 The Navajo Nation, the nation’s largest Indian reservation, estimates there are 75,000 horses on its land, many of which are dehydrated and starving after years of drought. 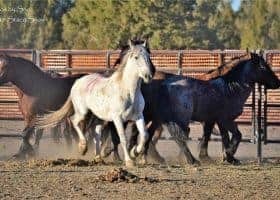 “The only actual evidence of environmental impact is ours,” said Yakama Nation attorney John Boyd, who filed a statement from the tribe’s biologist about the damage from more than 12,000 wild horses on the reservation. “And it’s a catastrophe that can be largely or significantly ameliorated” by making it easier for the tribe to round up the animals to slaughter. On the other side, actor Robert Redford, former New Mexico Gov. Bill Richardson, current New Mexico Gov. 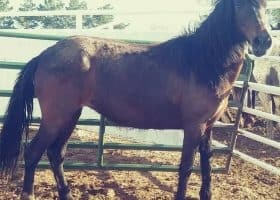 Susana Martinez and New Mexico Attorney General Gary King are among those who strongly oppose a return to domestic horse slaughter, citing the horse’s iconic role as a companion animal in the West.